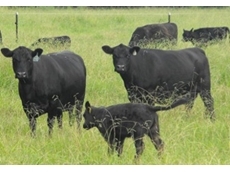 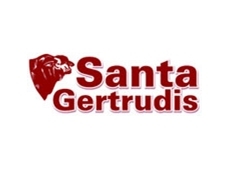 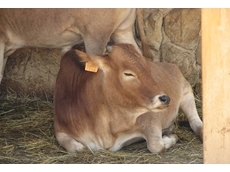 The Santa Gertrudis Breeder’s Australia Association is involved in the breeding, registration and promotion of the Santa Gertrudis cattle breed. 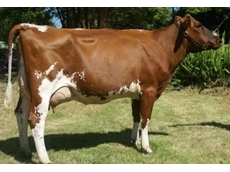 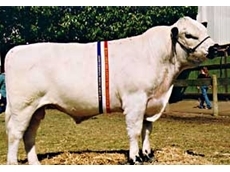 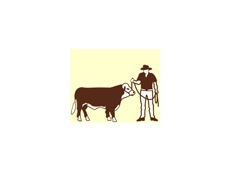 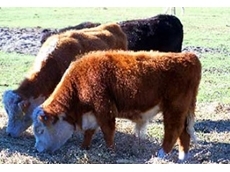 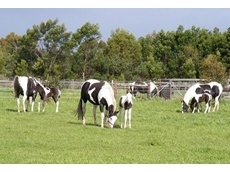 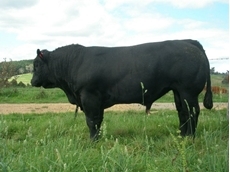 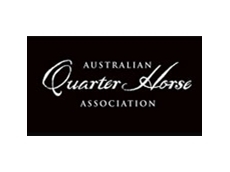 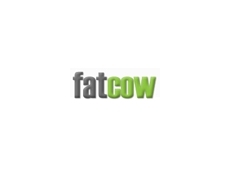 The Australian Miniature Hereford Cattle Association (AMHCA) is the representative body of the majority of Australian Miniature Hereford breeders. 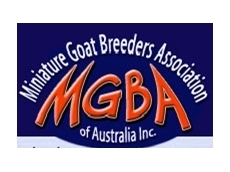 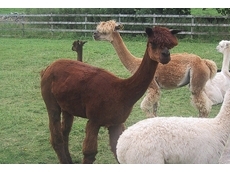 AMHCA is a guide of good breeding standards protecting the consumer by having genuine breed standards. 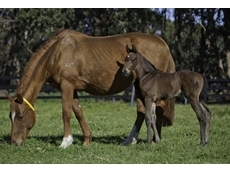 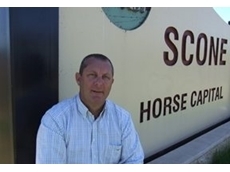 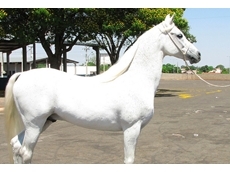 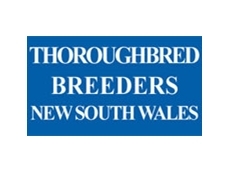 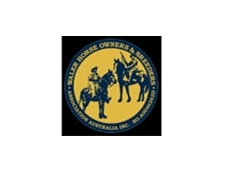 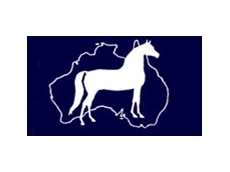 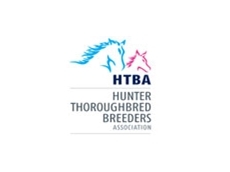 Thoroughbred Breeders New South Wales Ltd (TBNSW) is a membership organisation formed to promote and advance the interests of the NSW Thoroughbred and its breeders. 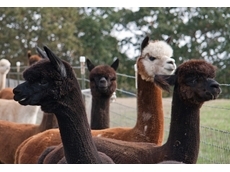 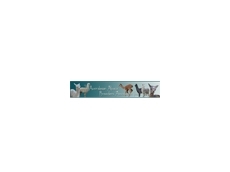 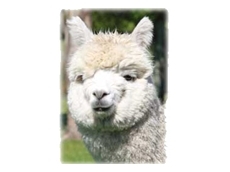 The Australasian Alpaca Breeders Association is dedicated to Alpaca breeders needs throughout Australia and Internationally, and help bring breeders of Alpacas and Fibre Processors together, with maximum benefit and assistance to our members. 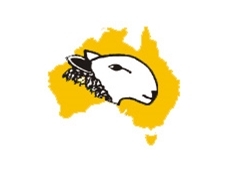 02/04/13 - Australian researchers have developed a new vaccine to control the effects of the neospora caninum, the abortion-causing parasite.